"Friends and Family there is no stronger bond, Not in the universe or beyond." The best time is family time! 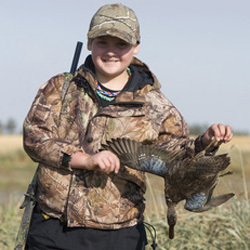 Find family friendly fishing and hunting trips on www.fishnhuntbooking.com This section filters only fishing and hunting trips that are marked as family friendly by fishing and hunting guides. 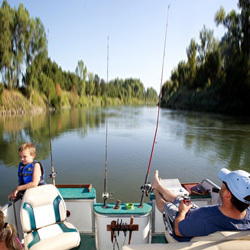 Spend some time with family and friends outdoor – fishing and hunting. 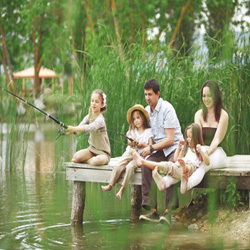 Bond together – Bond with Nature!